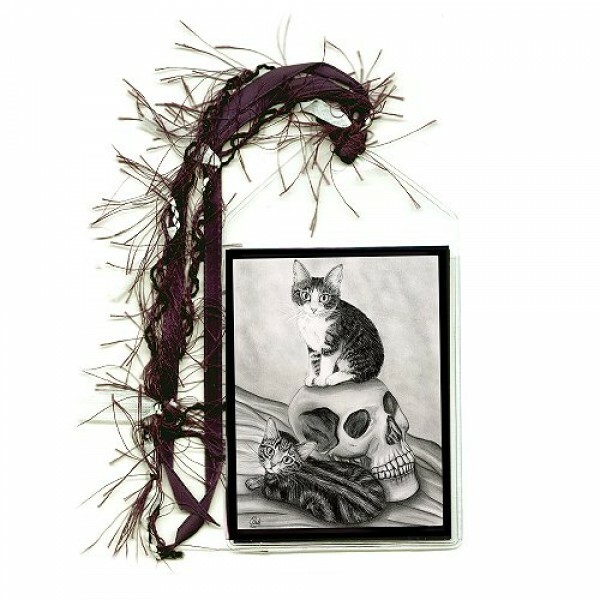 Witch's Kittens -Note Card - Two adorable little Witch's Kittens sit with a vampire skull. 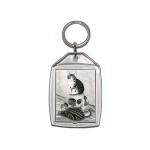 This draw..
Witch's Kittens - Keychain - Two adorable little Witch's Kittens sit with a vampire skull. 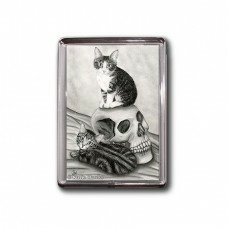 This draw..
Witch's Kittens - Magnet - Two adorable little Witch's Kittens sit with a vampire skull. 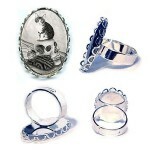 This drawin..
Witch's Kittens - Ring - Two adorable little Witch's Kittens sit with a vampire skull. 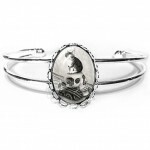 This dr..
Witch's Kittens - Cuffed Bracelet - Two adorable little Witch's Kittens sit with a vampire skull. 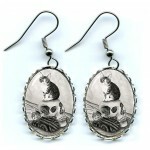 Th..
Witch's Kittens - Bookmark - Two adorable little Witch's Kittens sit with a vampire skull. 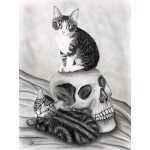 This drawing is based on an image of my own two cats, Trixie & Pixie when they were kittens. 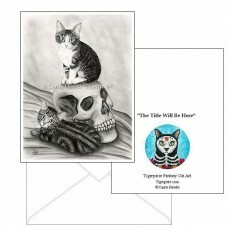 Witch's Kittens -Note Card - Two adorable little Witch's Kittens sit with a vampire skull. This drawing is based on an image of my own two cats, Trixi..
Witch's Kittens - Keychain - Two adorable little Witch's Kittens sit with a vampire skull. This drawing is based on an image of my own two cats, Trixi..
Witch's Kittens - Magnet - Two adorable little Witch's Kittens sit with a vampire skull. This drawing is based on an image of my own two cats, Trixie ..
Witch's Kittens - Ring - Two adorable little Witch's Kittens sit with a vampire skull. This drawing is based on an image of my own two cats, Tri..
Witch's Kittens - Cuffed Bracelet - Two adorable little Witch's Kittens sit with a vampire skull. This drawing is based on an image of my own two cats..
Witch's Kittens - Earrings - Two adorable little Witch's Kittens sit with a vampire skull. 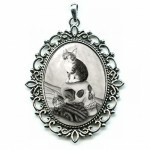 This drawing is based on an image of my own two cats, Trixi..
Witch's Kittens - Cameo Necklace - Two adorable little Witch's Kittens sit with a vampire skull. This drawing is based on an image of my own two..
Witch's Kittens - Prints - Two adorable little Witch's Kittens sit with a vampire skull. This drawing is based on an image of my own two cats, Trixie ..
Witch's Kittens - Limited Edition Canvas Prints - Two adorable little Witch's Kittens sit with a vampire skull. This drawing is based on an image of m..